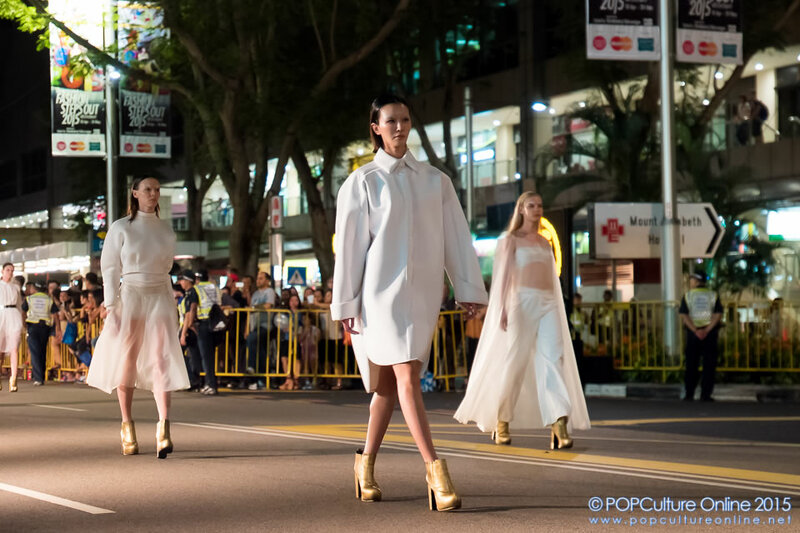 The highlight of this year’s Fashion Steps Out 2015 is the outdoor fashion show where orchard road is transformed into a giant runway for the Samsung Fashion Steps Out @ Orchard (FSO). 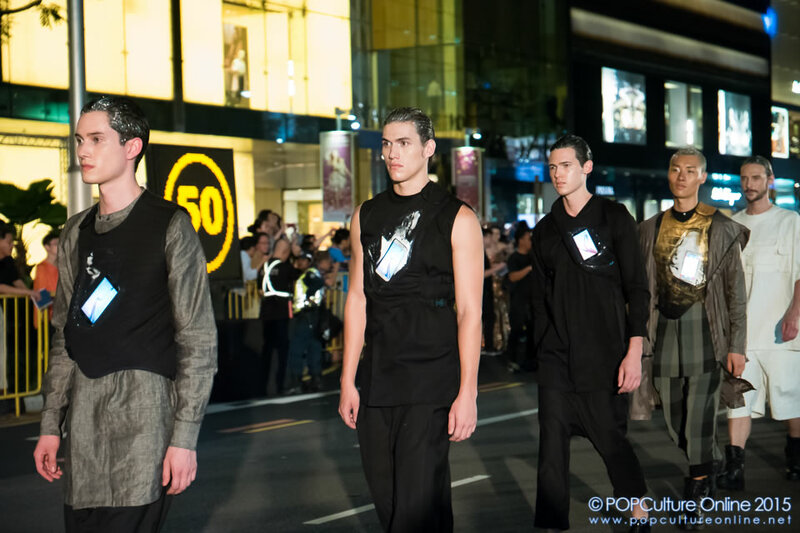 Organised by the Orchard Road Business Association (ORBA), this aims to bring fashion to the man on the street. 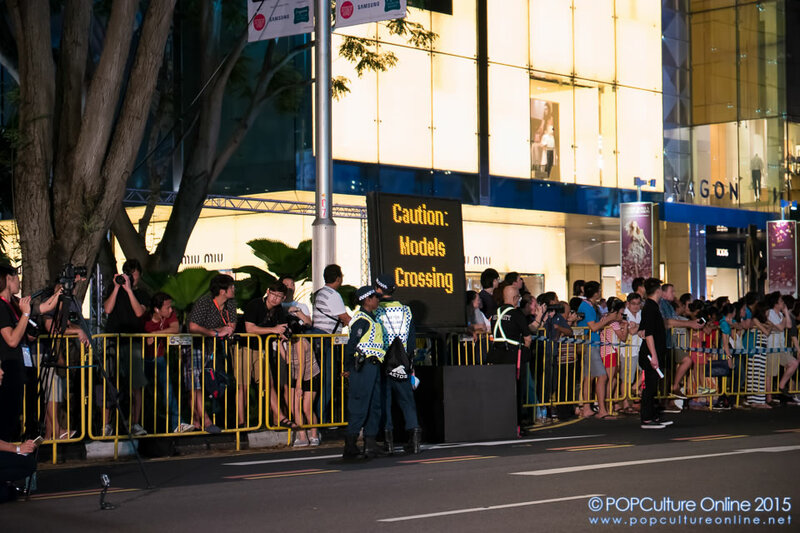 As early as 6pm, 2 hours before the Orchard Fashion Runway is scheduled to start, the streets between Ion (where it starts) to Paragon (where it ends) saw members of the public lining up to get a good spot. Photography enthusiasts were also spotted carrying cameras and lens that would rival that of the media. Opening the fashion show was a segment by Samsung to showcase their latest smart phone, the Samsung Galaxy S6 4G+ and Galaxy S6 Edge 4G+, both which seen positive reception by both media and consumers. No stranger to Fashion Steps Out, Samsung also headlined FSO 2013 with the launch of the Samsung GALAXY S4 LTE. Moving onto the Fashion Show proper, this year’s Orchard Fashion Runway sees 13 brands, both local and abroad, showcase their latest looks down Orchard Road. From local brands such as PAULINE.NING and Pleatation to Ashley Isham from London and Moiselle from Hong Kong, audiences were in for a treat for their eyes with a total of 176 models and looks presented for the night including host Junita Simon. My favourite segment for the night which also drew appreciations from the crowd was that from FOX Kids. 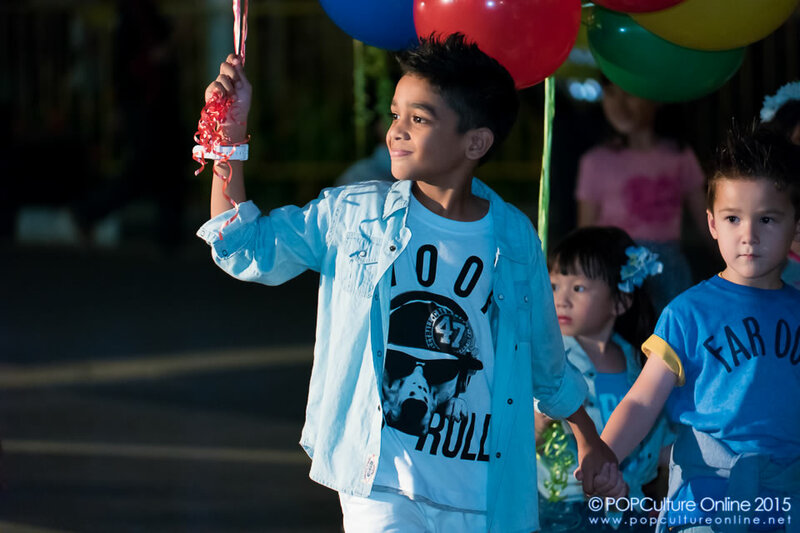 With a majority of the models made up of children, their smiles and cheerful demeanour was nice addition to the fashion show. Overall this year’s Fashion Steps Out was managed better compared to previous years with ushers more reactive to keeping everyone in their zones so as to allow everyone a good experience in viewing the various segments by the brands. While there were still pockets of incidents here and there, nothing too major happened. It is never easy to organise a fashion show on this scale and with each year, the Orchard Road Business Association (ORBA) is improving their game plan and I do look forward to next year! For more photos, do check out our photo gallery at our Facebook Page.